How is film told? With which means does film create excitement, horror or comedy and how should we understand film style in different eras or in individual directors? This course is aimed at those who want basic orientation in the film's idiom, storytelling and style. We laps lectures with analytical exercises to approach the language of the film from different perspectives. Style and storytelling are also set in film-historical contexts and linked to the film industry and media culture. 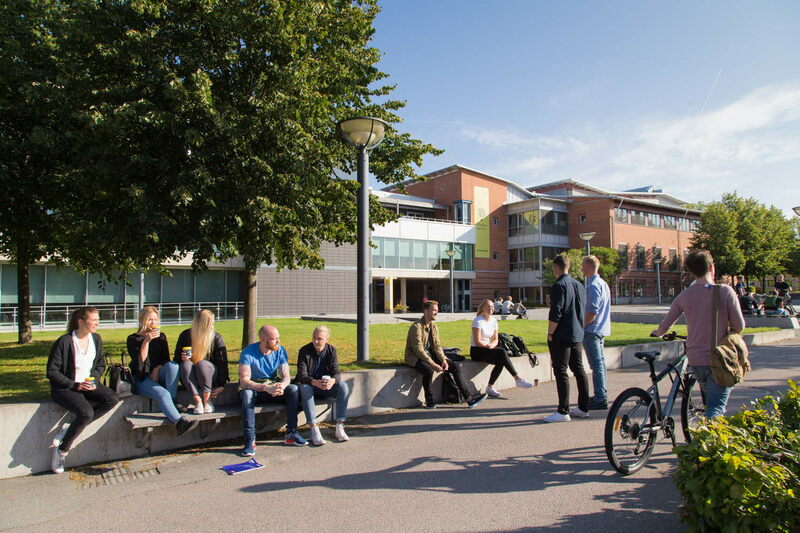 The course language is Swedish and you need to have passed Swedish on level B2 of the Common European Framework of Reference for Languages to be eligable for admission.